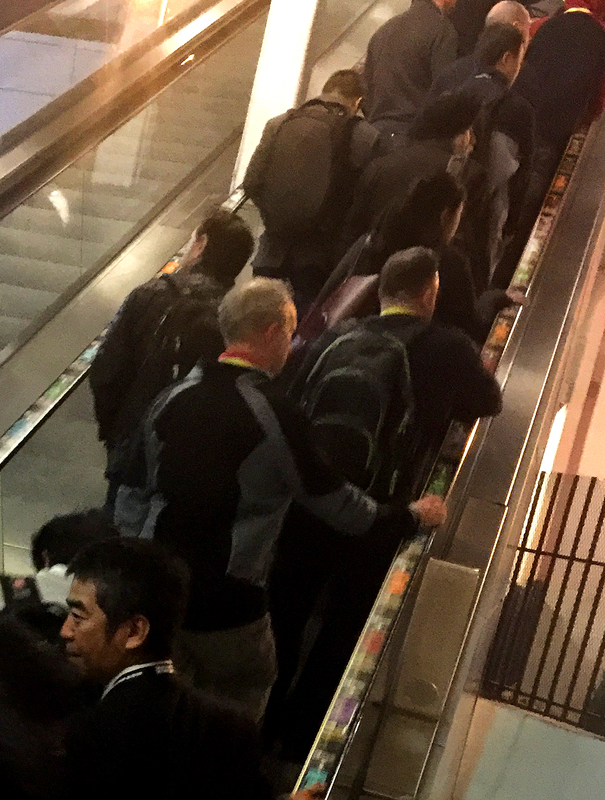 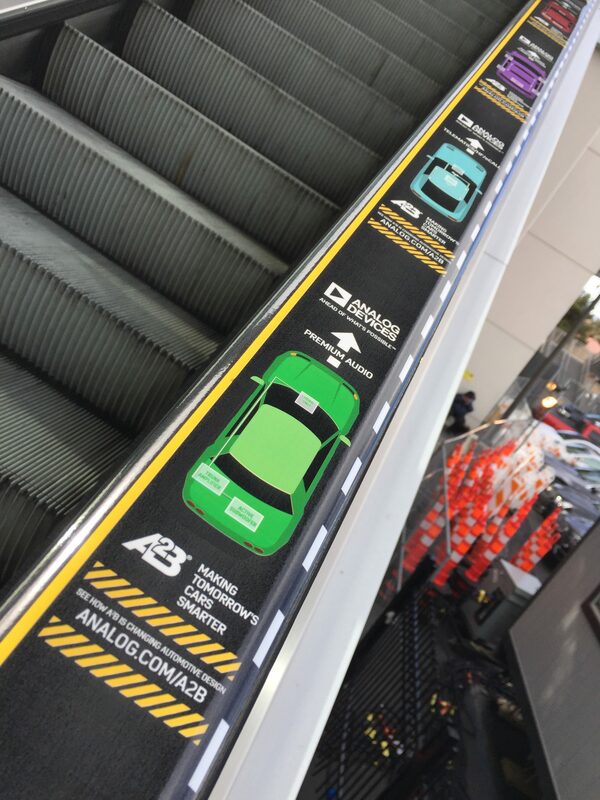 At the recent 2017 show which ran Jan 5-8, AdRail USA™ installed a escalator handrail sponsorship for Analog, a world leader in the design and manufacture of analog, mixed-signal, and DSP integrated circuits used in all types of electronic equipment. 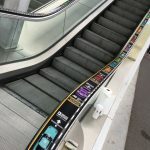 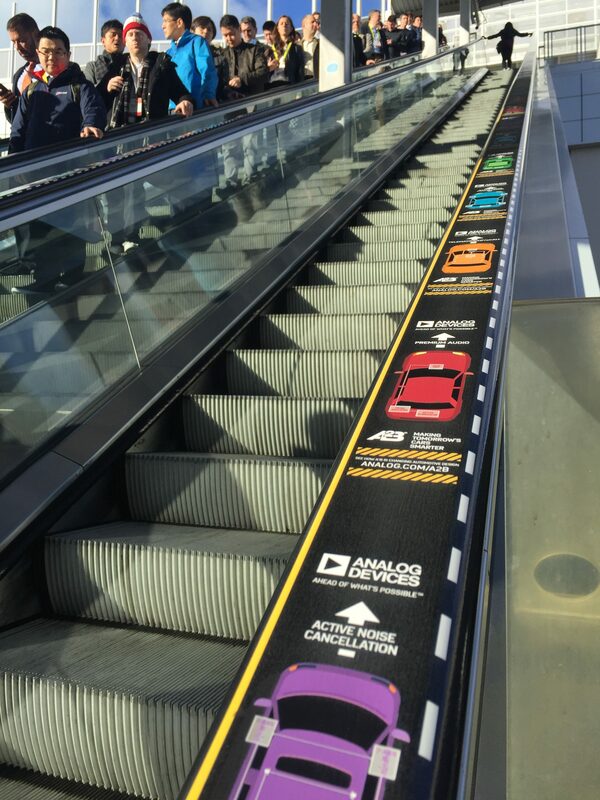 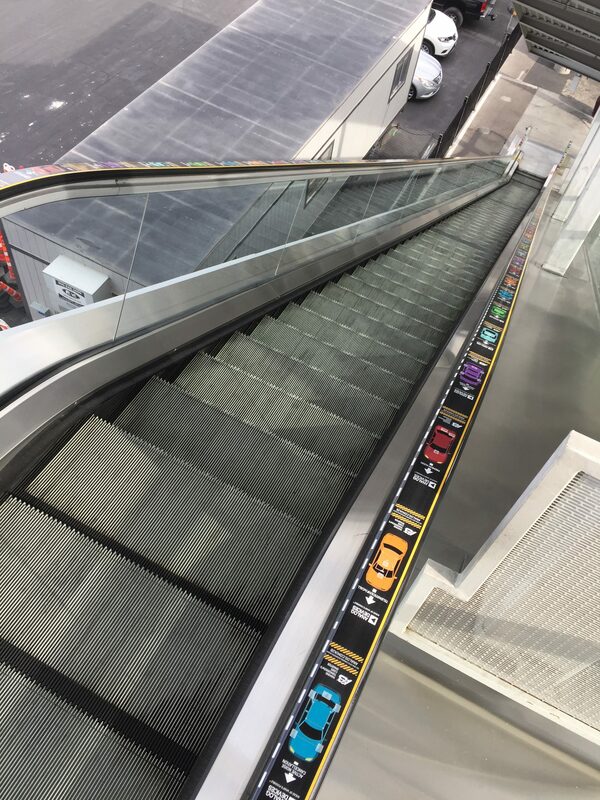 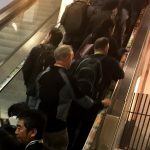 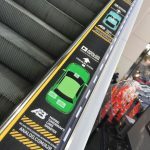 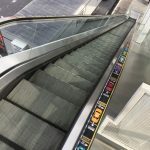 The Adrail campaign was installed on the escalators leading up to the busy Monorail station at the Las Vegas Convention Center, where CES was staged. 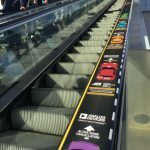 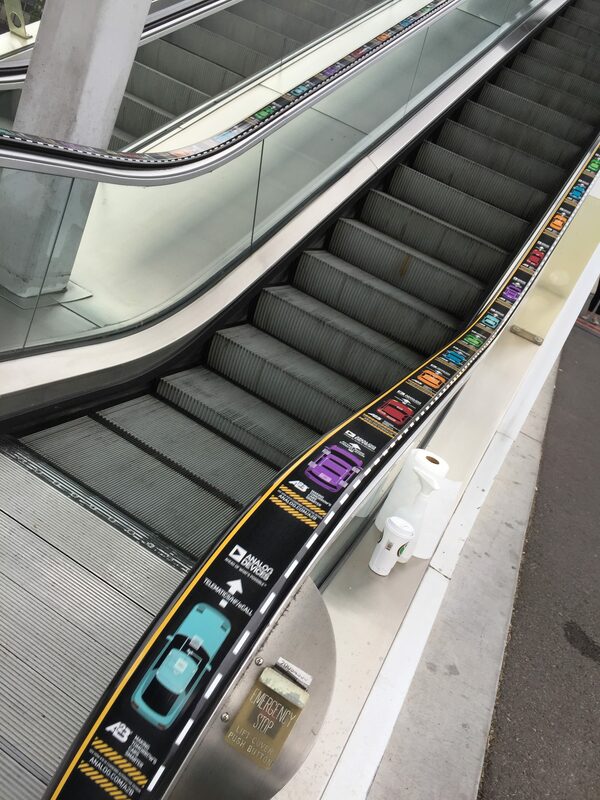 The creative interplay between the cars driving up the escalator handrails drew lots of attention and got the client the exposure they needed to stand out from the crowd!